Showing results by narrator "Elizabeth Green"
Stress is an everyday part of life - though, as you probably know - it can feel overwhelming. Learning how to deal with stress is a valuable skill that will help you move through life with more inner peace and happiness. 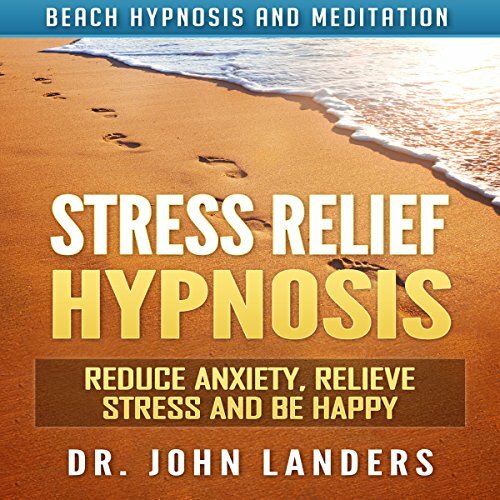 This hypnosis is meant to help trigger more healthy responses towards stress and anxiety. It utilizes neuro-linguistic programming (also known as NLP) to confuse the brain through specific sentence structures, allowing messages to enter directly into the subconscious. Don't waste another minute feeling down about your weight. Take control of your future, and start feeling great about yourself, while shedding pounds faster and easier. 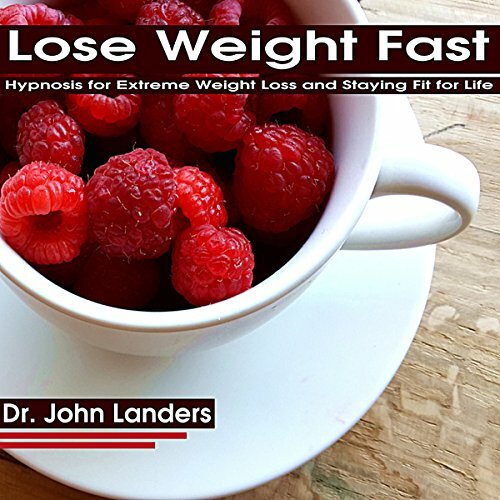 This hypnosis is intended to help you achieve extreme weight loss in a healthy way, and stay fit for life. Feels like it's working. The difference is in my..
Getting a good night's sleep is about more than being well-rested during the day. It is about improving your life and permanently enhancing your energy levels. 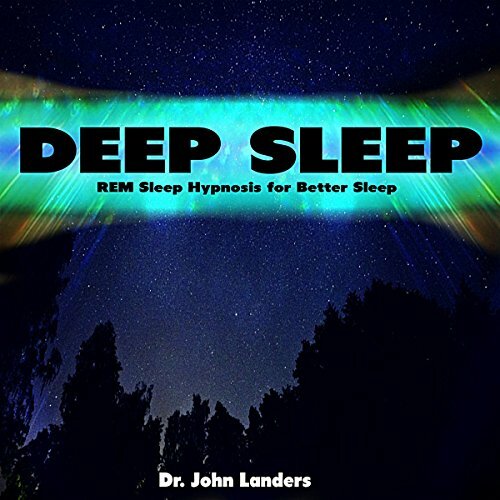 This hypnosis session is intended to help you achieve quality sleep while sleeping through the night. It is specialized to induce the REM sleep cycle, which is necessary in order to feel refreshed in the morning. This hypnosis uses neuro-linguistic programming that allows uniquely tailored wording to penetrate directly into your subconscious. 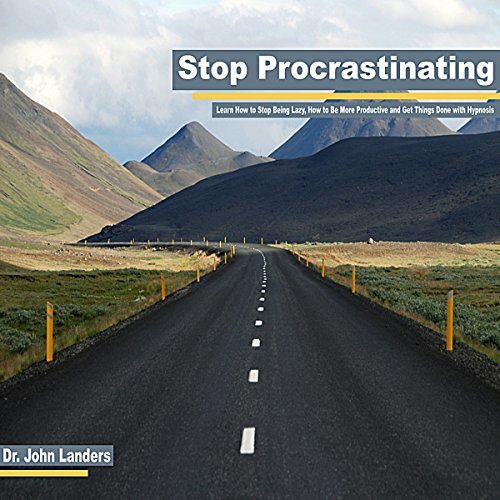 Procrastination is a killer of dreams. The ability to get things done and be more productive supercharges your day and allows you to fly through your to-do list. This hypnosis session is intended to tap into the part of the mind that finds motivation and inspiration easily. It is the part of your brain that initiates action and compels you to make the most of each day. This hypnosis uses neuro-linguistic programming (NLP), which utilizes specialized sentence structures aimed at directing messages at the subconscious. A positive mind can lead to more positive outcomes, which is why it is worth it to increase your optimism, change your thinking patterns for the better, and send out more positive vibes into the universe. Positive thinking has the power to change lives for those that allow themselves to be transformed into the loving and compassionate beings they already are on the inside. Let this transformation happen for you and watch as your world changes before your eyes. 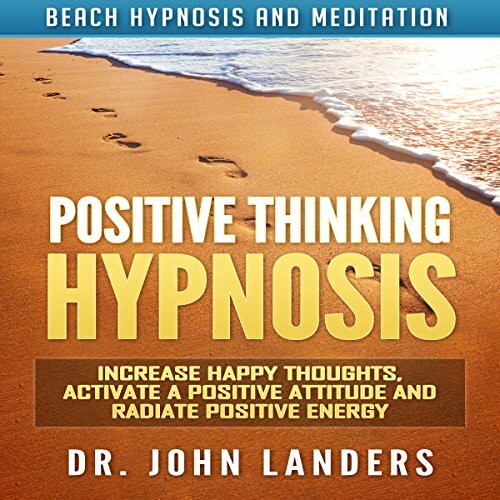 This hypnosis is 14 minutes long and is a part of the Beach Hypnosis and Meditation Series. Gave it a shot and it did help. For many, a daily positive attitude is as mystical as a unicorn. How can one look on the bright side every single day? How does a person stay positive and uplifted no matter what lay ahead? How can you feel good, even in less than favorable circumstances? Neuro-linguistic programming, known also as NLP Hypnosis, can help you activate your inner optimist while increasing your positive energy and happiness. 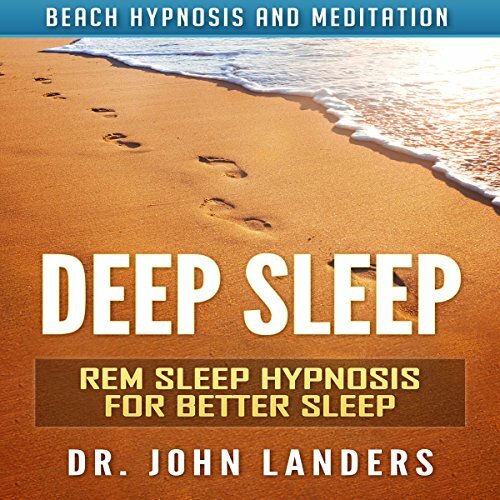 This hypnosis session is intended to help you achieve quality sleep while sleeping through the night. It is specialized to induce the REM sleep cycle, which is necessary in order to feel refreshed in the morning. 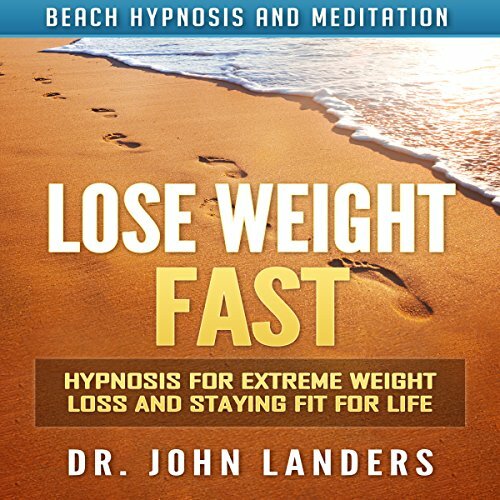 The hypnosis is about 18 minutes long and is a part of the Beach Hypnosis and Meditation series. The beach is the most effective place to induce a mindful and relaxed state of mind. This audiobook includes seven different ocean and beach soundtracks to help diversify your sessions. 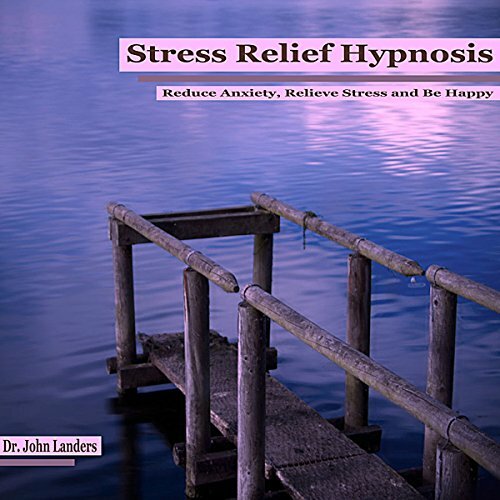 This hypnosis is designed to reduce anxiety, relieve stress, and increase your happiness. 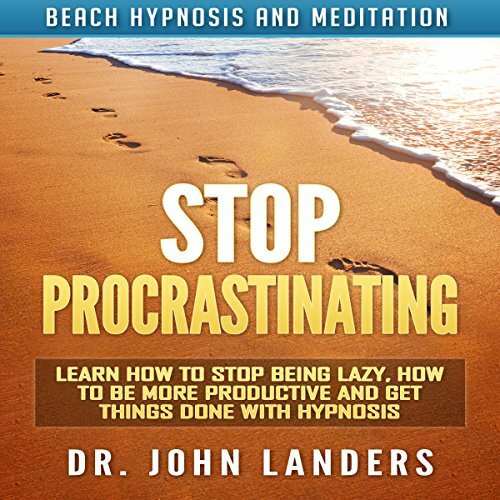 It is 15 minutes long and is a part of the Beach Hypnosis and Meditation Series. 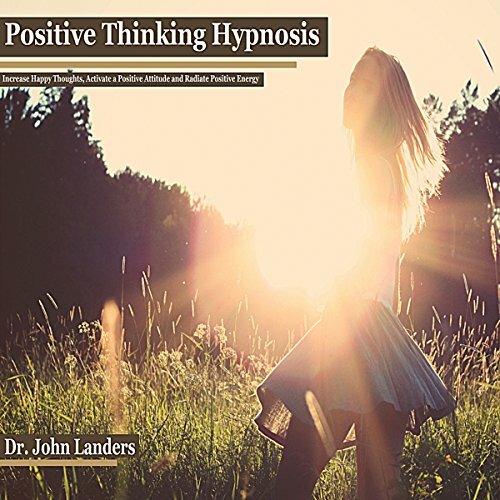 The author recommends you listen to this hypnosis on a regular basis, whenever you are feeling stressed or overwhelmed.